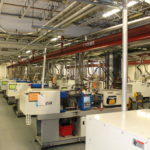 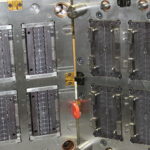 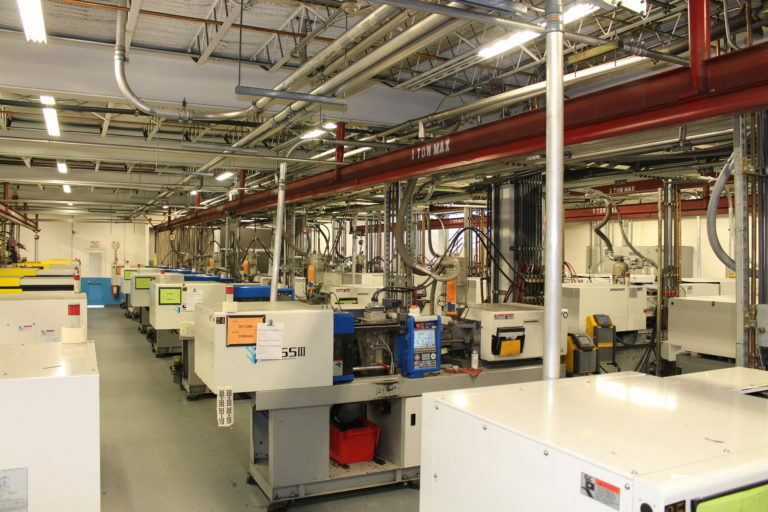 At Select Engineering, we use state-of-the-art precision injection molding equipment. 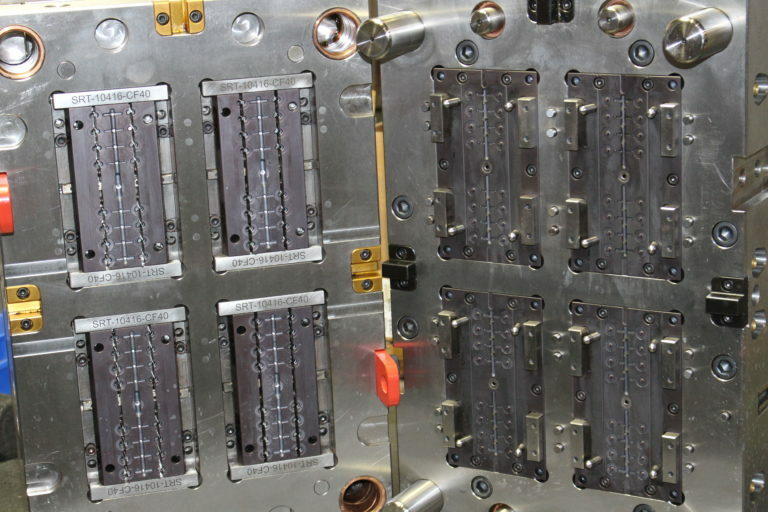 We are capable of providing custom design molds for injection molded products. 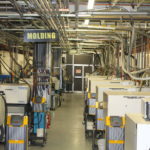 Our ongoing product and process development are utilized in providing custom molded pieces to your exact specifications. 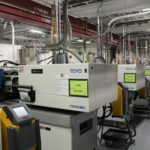 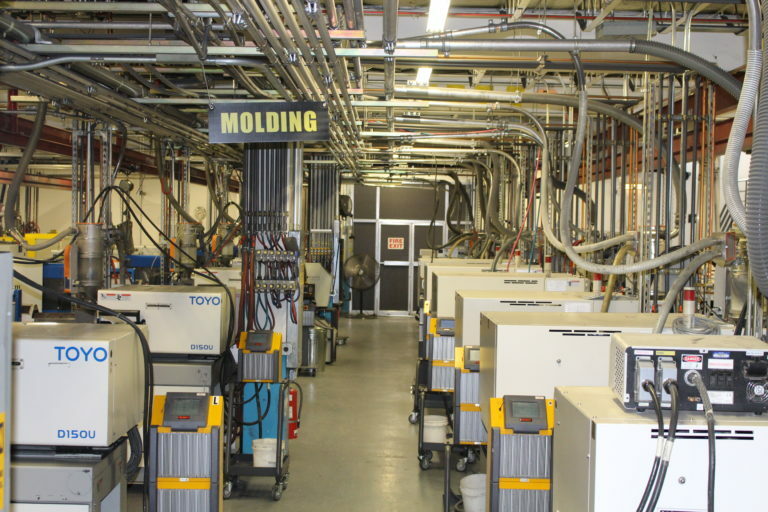 Our molding capabilities allow for close tolerances providing the highest quality. 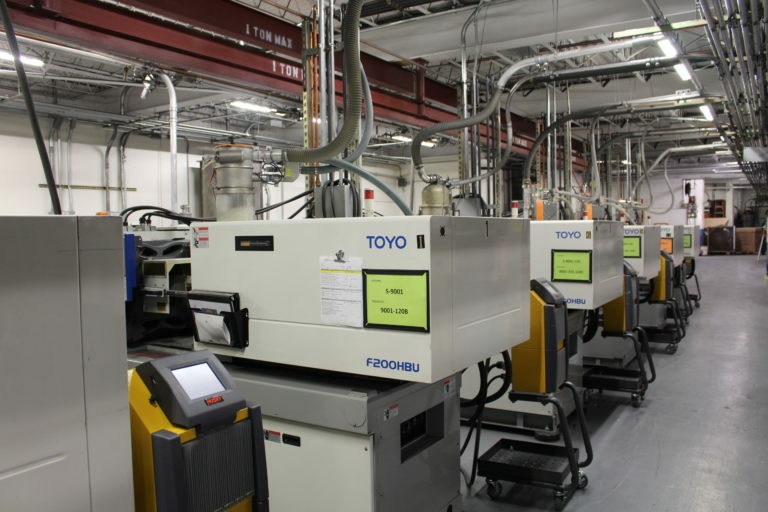 We have capability and capacity to provide billions of pieces annually.